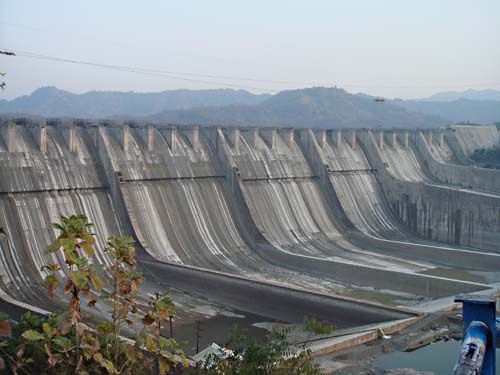 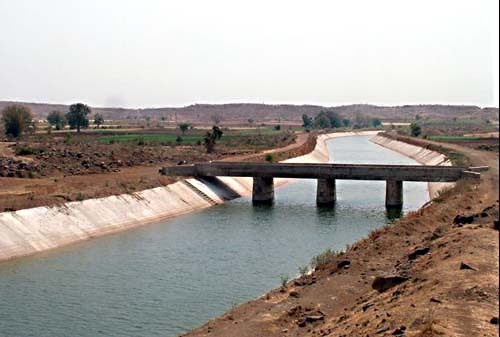 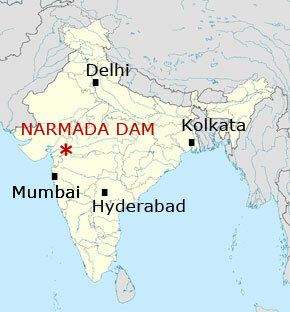 The Narmada Dam Project consists of 30 major dams, 135 medium dams and about 3000 small ones. 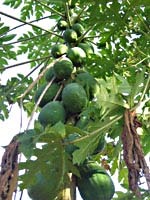 The most well known is the Sardar Sarrovar Dam in Gujarat, also called the 'Narmada Dam'. 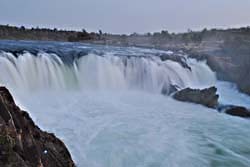 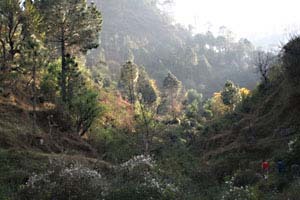 Dhuandar Waterfalls - February 2011. 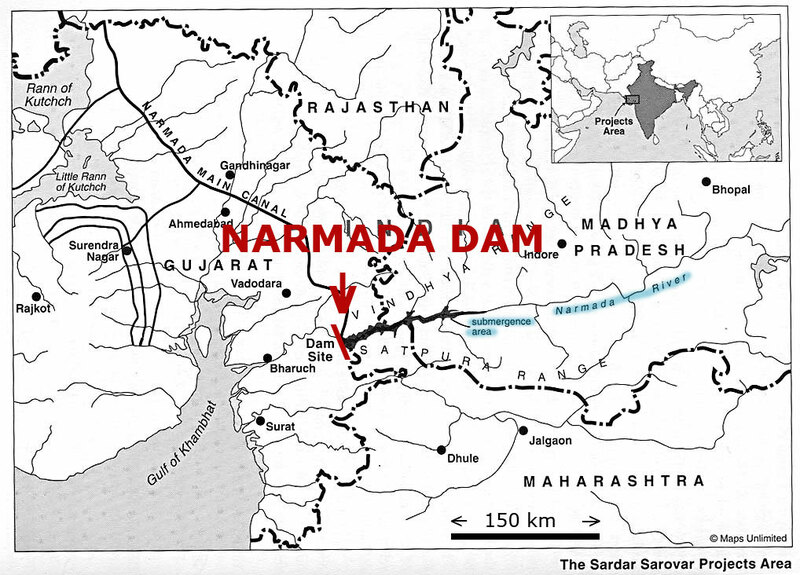 Narmada dam, almost completed - 2008. 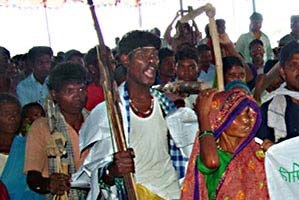 Jobat dam in Madhya Pradesh - 2008. 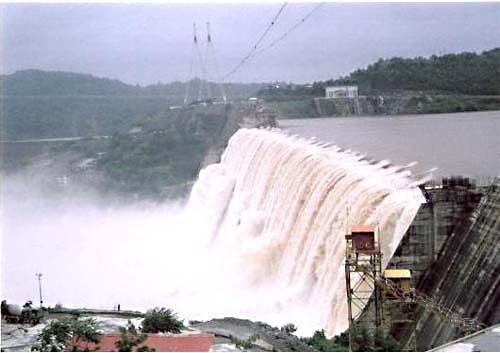 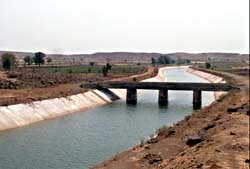 Indira Sagar dam partially completed in Madhya Pradesh.